The news of the death of his father unsettles the balance in the life of the narrator, causing him to return to his Haitian homeland 33 years after leaving. He travels around Haiti and reflects in a mixture of epic poem, travelogue, and autobiography on a country shaped by corruption, poverty, and political persecution, but also by hope and tropical explosions of taste. Above all, Laferrière tells of the unbridled power of poetry. 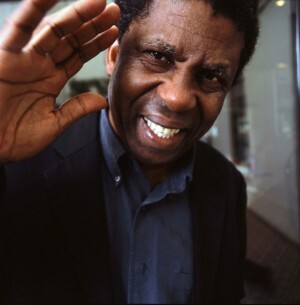 Dany Laferrière, born in Port-au-Prince, Haiti in 1953, who moved to Montreal thirty years ago, is one of the most important figures in Caribbean Francophone literature and one of Haiti’s most important exile writers. His first novel with the provocative title Comment faire l’amour avec un nègre sans se fatiguer was published in 1985. For his additional novels, he received numerous awards, for example Prix Médicis, and was recently inducted into the Académie française. The German translation of L’énigme du retour is his first publication in Germany. 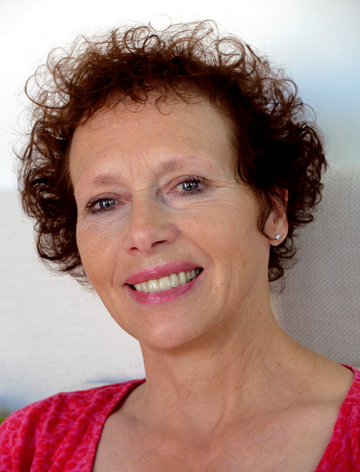 Beate Thill, born in 1952, studied English language and literature and geography. She works as a radio reporter and writes on subjects including translation theory, feminism, and film theory. As a literary translator from English and French, she works with a focus on literature from “the South,” in particular Africa and the Caribbean, and has translated works by Assia Djebar, Abdelwahab Meddeb und Tchicaya U Tam’si. She discovered the work of poet and cultural critic Édouard Glissant for the German book market, translating his works and editing an anthology of his poetry.